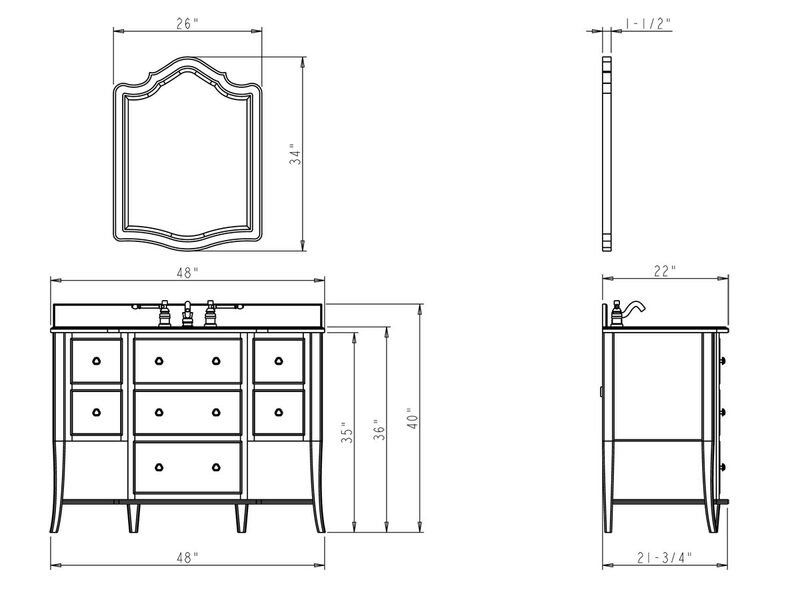 Refine the look of your bathroom with the 48" Kensington Single Bath Vanity. 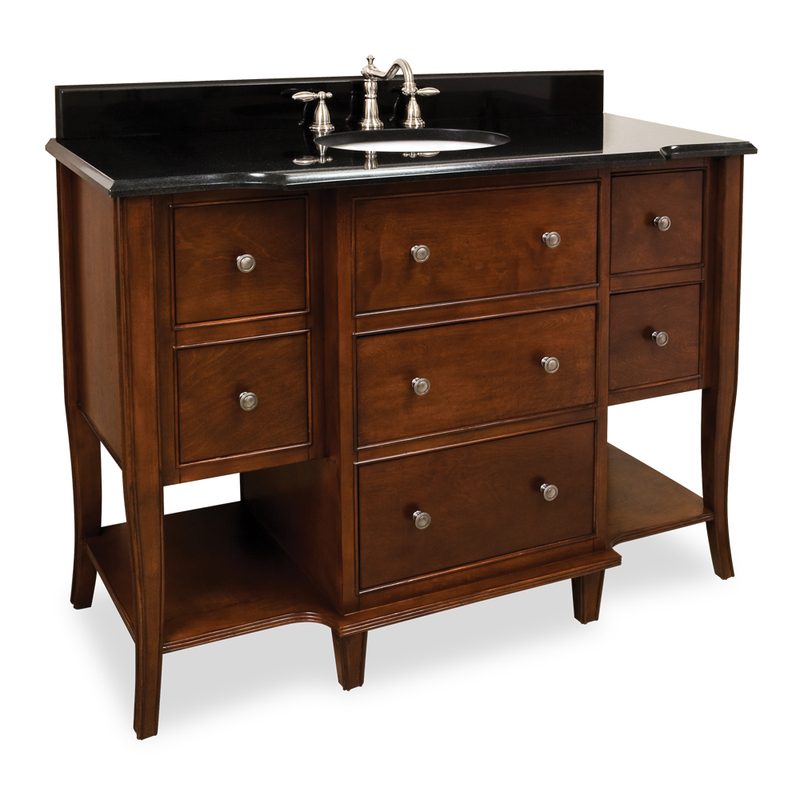 Designed with a traditional look, this vanity boasts a rich Chocolate finish and offers six functional drawers. The two top drawers are fitted around the plumbing. 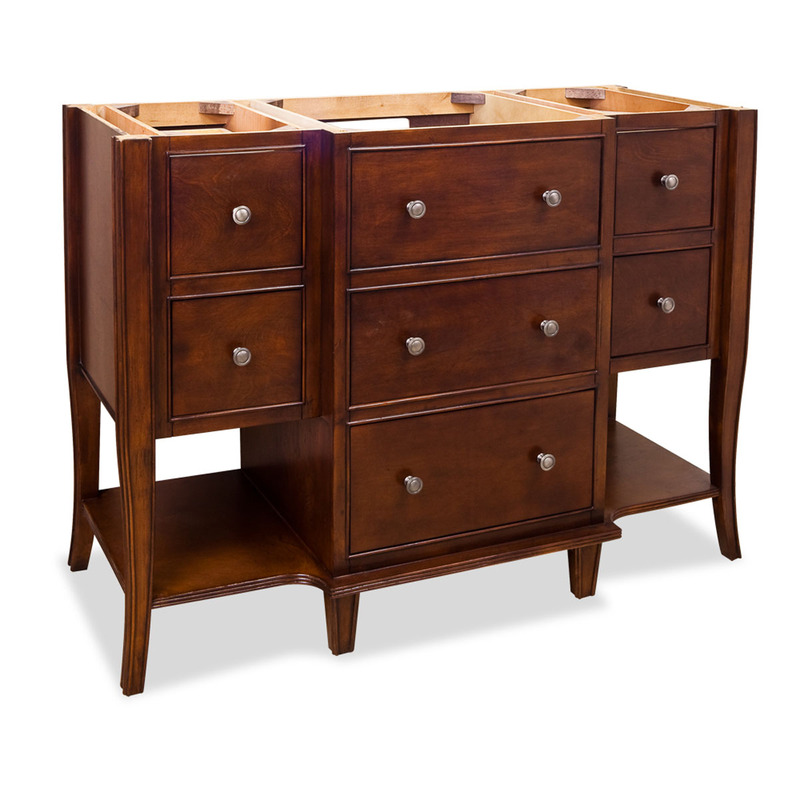 For additional durability, each of the drawer boxes are made of solid wood with dovetailed joinery and soft-closing full extension slides. A Black Granite top tops it off with a handsome look. 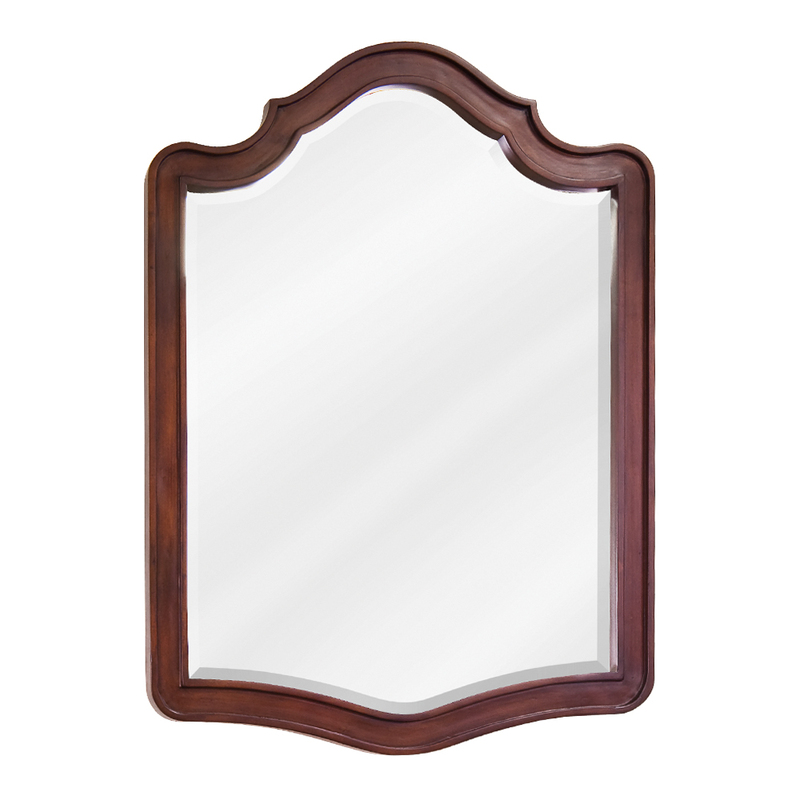 Add the matching mirror for a truly complete look.